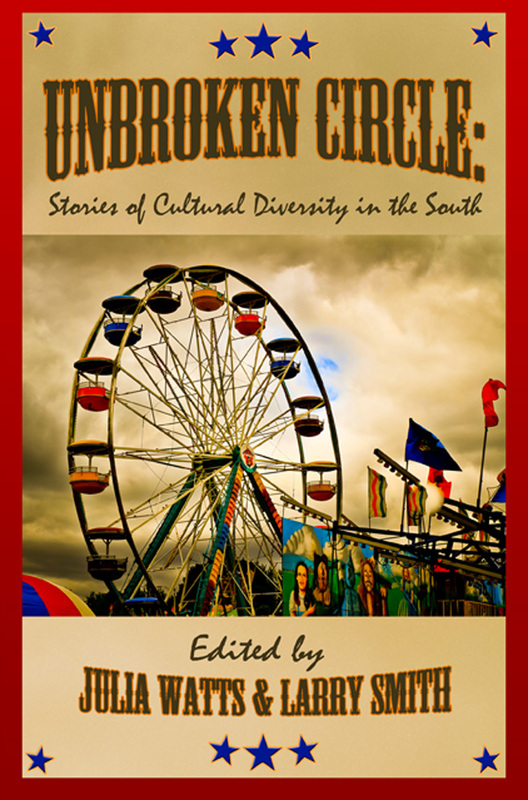 Unbroken Circle: Stories of Cultural Diversity in the South, an anthology edited by Julia Watts and Larry Smith, is officially released today. Jeff’s essay, “Big Queer Convocations,” which is about queer friends gathering in the mountains of West Virginia, is in the anthology. You may purchase Unbroken Circle: Stories of Cultural Diversity in the South, from Amazon.com or Barnes and Noble.